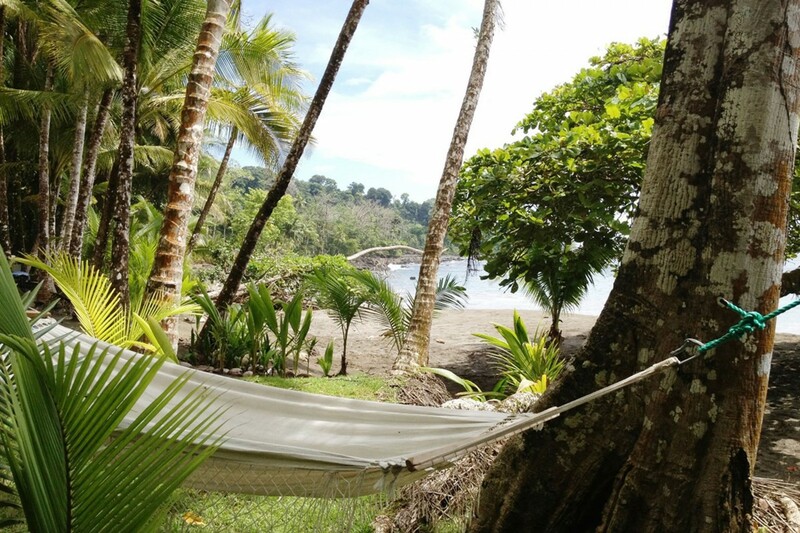 Casa Corcovado is situated right next to the Corcovado National Park on the Osa peninsula, within a short distance of miles of uninhabited beaches and small, secluded bays. The lodge is spectacularly set atop a small bluff just back from the rocky beach. Surrounding the lodge are acres of rainforest and fruit trees that attract many birds and animals, including white-faced capuchin monkey and three-toed sloth. There is a 170-acre private reserve with trails, a swimming pool and wonderful ocean views to enjoy. The main building is full of character and offers a good restaurant and bar as well as a communal lounge area. 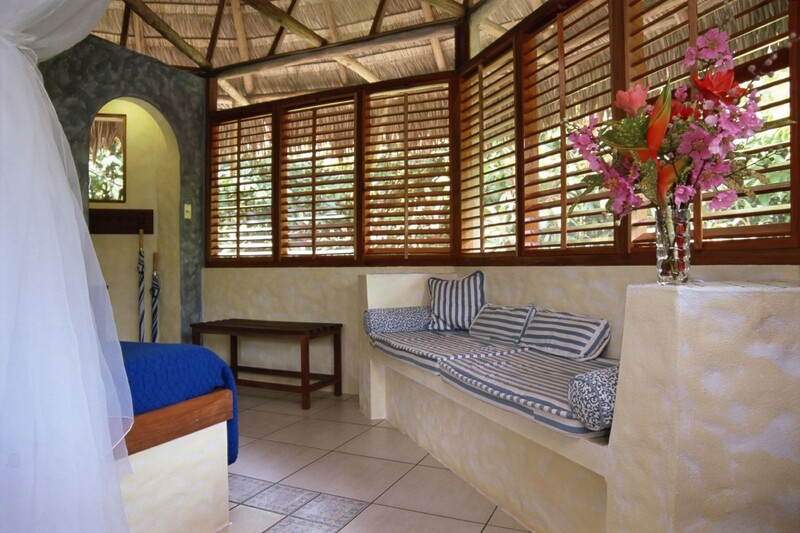 Accommodation is in 14 spacious tile-floored bungalows each with private bathrooms, mosquito-netted beds, ceiling fan, lounge area, dry mini bar, safety deposit box, hammock and ample wardrobe. 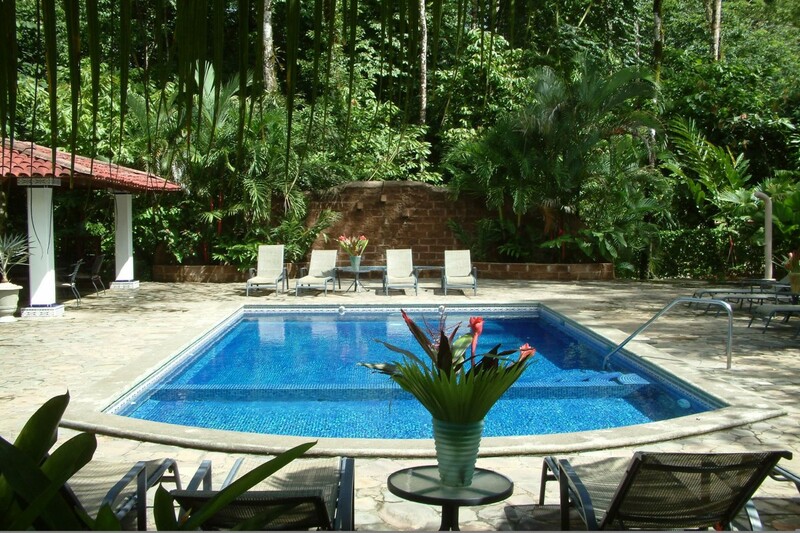 There is a private forest reserve at Casa Corcovado with trails, a swimming pool and wonderful ocean views. Excursions to the park can begin at the ranger station and end at the lodge, making a very enjoyable natural history circuit. There is no road access to the lodge and guests must take a journey from Palmar Sur by boat through miles of mangrove along the Sierpe River and along the Pacific coast to reach the lodge. Private bathrooms, restaurant, bar, lounge, mosquito net beds, ceiling fan, mini-bar (non-alcoholic), safety deposit box and hammock. 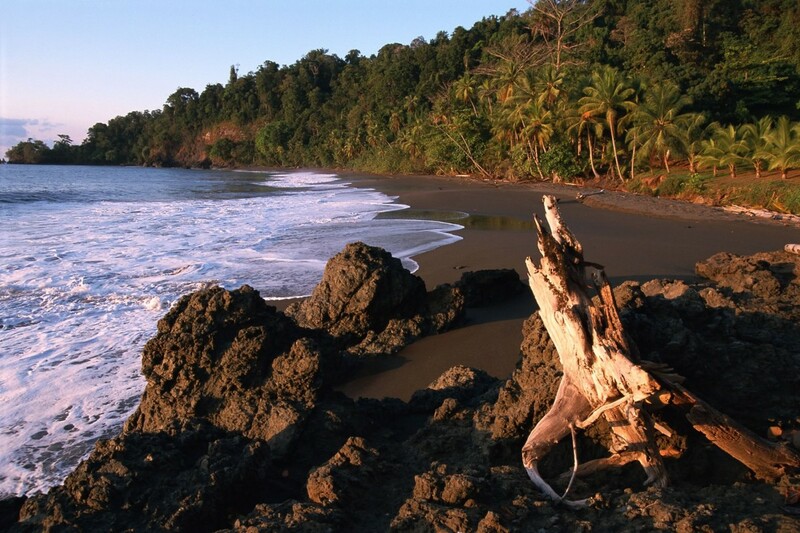 Corcovado National Park has the greatest variety of wildlife to be found in Costa Rica, including the largest concentration of scarlet macaws, sloths, howler, spider and squirrel monkeys, crocodiles, jaguars, pumas, Baird’s tapirs and reptiles. It also boasts eight different habitats including true wet primary rainforest, montane forest, cloud forest and swamp forest. 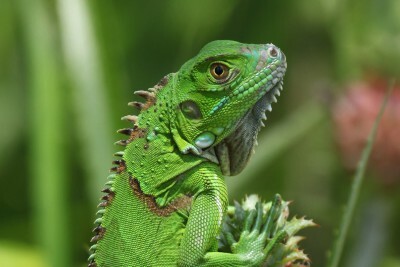 Because of its relatively unspoilt nature, it is one of the most important wildlife regions in all of Central America. 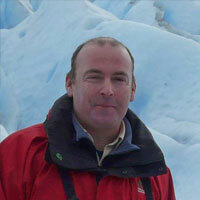 Guided wildlife and birdwatching walks in the National Park and private reserve. An excursion to Cano Island, which offers snorkelling and diving, can also be arranged. Manta rays, dolphins and other large pelagic species are frequently seen, and the island reveals signs of pre-Columbian native habitation in the form of mysterious spherical orbs of granite which can be found both underwater and on the island itself. The approach road from the beach to the lodge acts as the perfect trail through the forest: wide, quiet and backed on both sides by rainforest; a great place for independent wildlife watching between excursions. The swimming pool is a good place to find tree frogs at night. Booth the villas and the restaurant/social spaces were great. Tors and guides were fabulous with abundant wildlife! 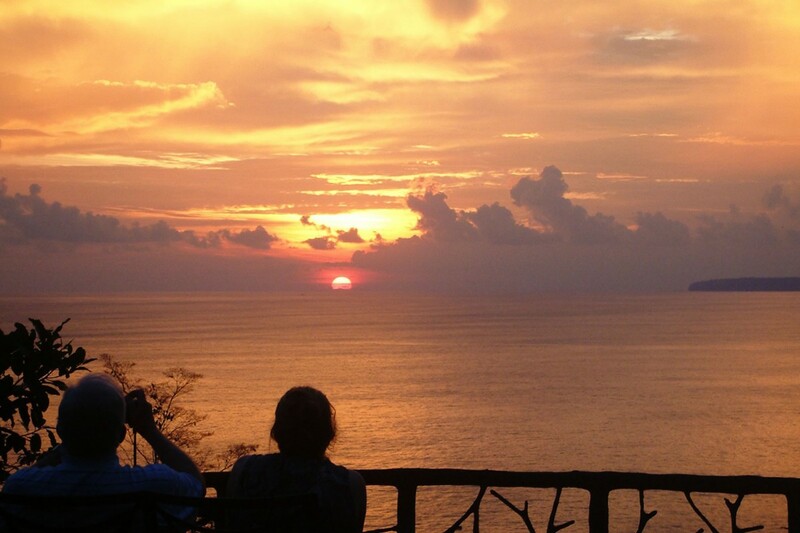 Seeing a humpback whale and her baby at close quarters in the morning and a tapir later that day, interspersed with scarlet macaws flying overhead whilst enjoying a sunset cocktail from the lookout will remain with us as a great memory forever.